We areM & J Tree Specialists! 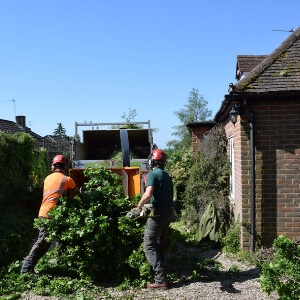 We are a family tree surgery business with 20 years experience in cutting trees and doing site clearance in Berkshire & Buckinghamshire. Our experience covers both residential and commercial properties, and we are highly proud of great things our customers have said for us over the years - see for yourself! 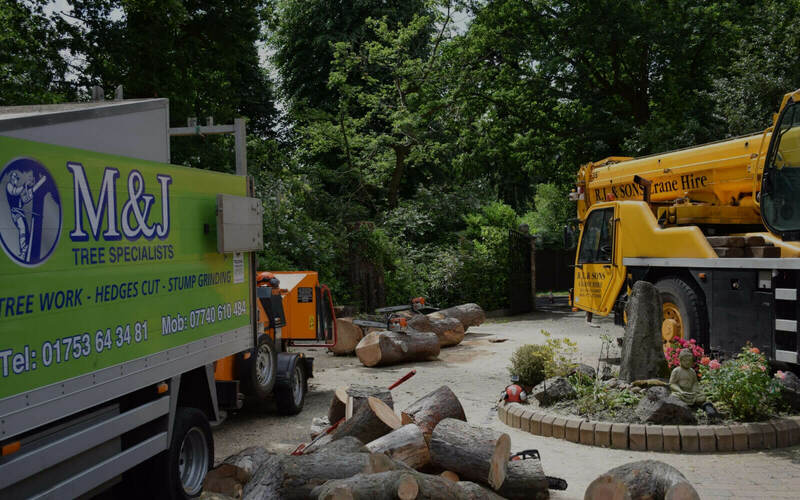 Take a look at our tree surgery services which stretch across Windsor, Slough, Ascot, Sunningdale, Gerrards Cross, Beaconsfield and beyond. 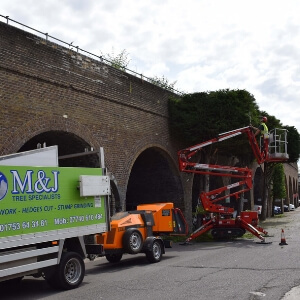 If you need your hedge cut or trimmed, we have a team with the tools and capacity for all scales of work. Don't just take our word for it, hover or click on the tiles below to view 100s of reviews from our customers. Checkatrade ranks us according to the reviews of our customers. We're glad that our customers are pleased with our craftmanship and professionalism. We are a Which? 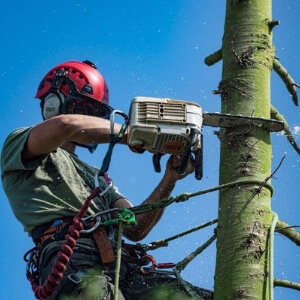 Trusted Trader meaning that we are regularily checked and assessed to make sure we meet our tree surgery industry's standards and expectations. Spending everyday travelling around the Thames Valley with big tools and heavy equipment, we are fixated on consistently auditing our impact on the environment. We will continue to aim at reducing our fuel emissions and leave nature in its beauty as much as possible. - 100% of all our waste timber goes to local recycling centres. - We only use environmentally-friendly chainsaw oil, the lubricating oil doesn't harm surrounding plants when in use.